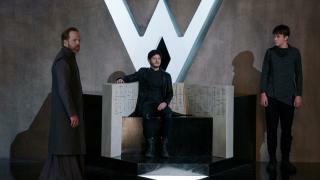 When will be Marvel's Inhumans next episode air date? Is Marvel's Inhumans renewed or cancelled? Where to countdown Marvel's Inhumans air dates? 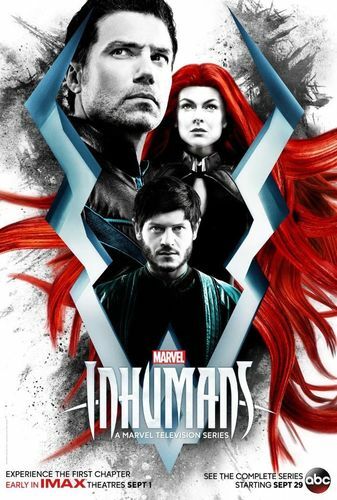 Is Marvel's Inhumans worth watching? When Karnak helps Jen against Reno, she's badly wounded. The Inhuman has no choice but to turn and fight despite his lack of powers. Meanwhile, Gorgon searches for his cousin, and Auran takes Evan and Sammy hostage to force Black Bolt to return to them. Black Bolt sends Karnak and Gorgon to save Evan and Sammy from Auran and her people, but things go horribly wrong. 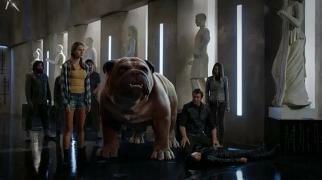 Meanwhile, Audrey betrays Dave and Crystal to the police, and Maximus finds a traitor among his people. 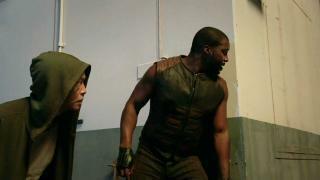 Marvel's Inhumans next episode air date provides TVMaze for you. 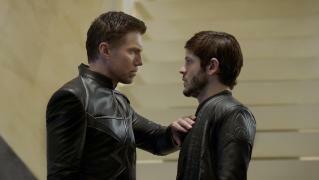 EpisoDate.com is your TV show guide to Countdown Marvel's Inhumans Episode Air Dates and to stay in touch with Marvel's Inhumans next episode Air Date and your others favorite TV Shows. Add the shows you like to a "Watchlist" and let the site take it from there.